Our world-famous Handcooked Virginia Peanuts are available Lightly Salted and Salt Free. Super Extra Large. 32 oz., 20 oz., and 10.5 oz. tins. Great savings on case quantities! 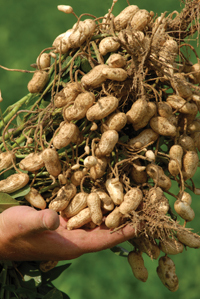 Virginia Peanuts are one of four types of U.S. grown peanuts – although grown primarily in Virginia and the Carolinas. And they represent only 15% of the total U.S. peanut production. While this variety of peanut is already considered the largest kernel size of all four types, we only source the “cream of the crop” for our delicacies, the very highest market grade available – Super Extra Large. Please note that the actual size of the Super Extra Large Peanut may vary from season to season, depending on the growing conditions of the seasonal crops. Less than 3% of all Virginia Peanuts grown meet the strict standards of this grade. And you can be assured we have sourced the finest and largest available. 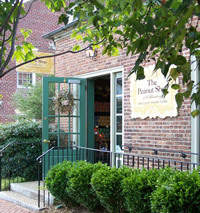 At The Peanut Shop of Williamsburg all of our Virginia Peanuts are prepared by our Roastmaster in small batches, using the same time-honored recipes. A roasting process that cannot be duplicated by mass production methods. We handcook our fine peanuts in pure golden peanut oil with no additives or preservatives to alter the natural goodness. 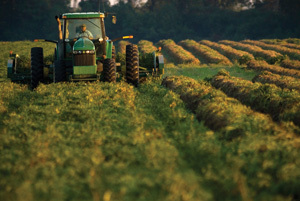 We will produce peanuts that are unique, distinctive, and unbelievably crisp! Every batch will be visually inspected, taste-tested, and strictly held to our gold standard – which is the reason our icon brand has become the standard by which all fine peanuts are judged. Your satisfaction is 100% guaranteed! It's comforting to know that for almost four decades, the simple goodness of our homestyle Virginia Peanut has changed very little. And not only are they simply good, they are simply healthful – something our peanut lovers have suspected for years. All nuts are packed with a Moisture Grabber in each tin to vacuum out any remaining air and help maintain the peak of freshness. For maximum enjoyment and to keep the fresh wholesome flavor, please store the opened tin in your refrigerator or freezer. Are equal to olive oil in heart healthfulness. Contain the same beneficial ingredients as red wine (resveratrol). Are high in heart-healthy monounsaturated fat – the good fat! Satisfy hunger without adding extra calories.